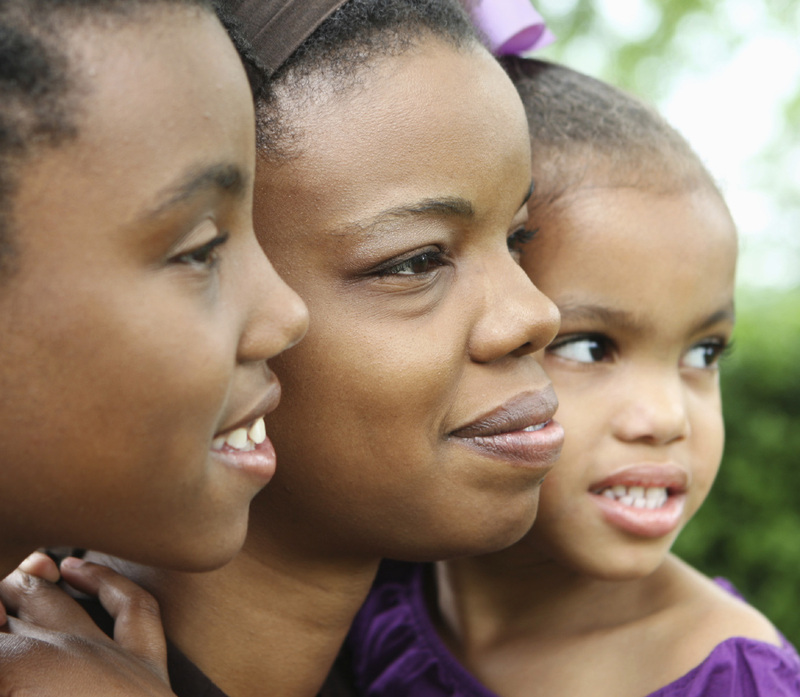 Single Parent Provision is a non-profit organization providing a trusted partner to single parents and their families by offering programs and services to help single parent families strengthen and thrive. Please create an account and join the Single Parent Provision community as a parent or partner to stay informed of upcoming events and news. Our Annual Campaign is in full swing! While we accept needed donations and financial gifts throughout the year, during our Annual Campaign, we concentrate our efforts to raise the funds needed to do what we do throughout the entire year. Will you help advance this important work by making a one-time gift or signing up to become a Provision Partner? Learn more and give here. Consider partnering with us to use your time and talents as a volunteer. Consider investing in the lives of single parent families with a donation of needed supplies or your financial gifts.